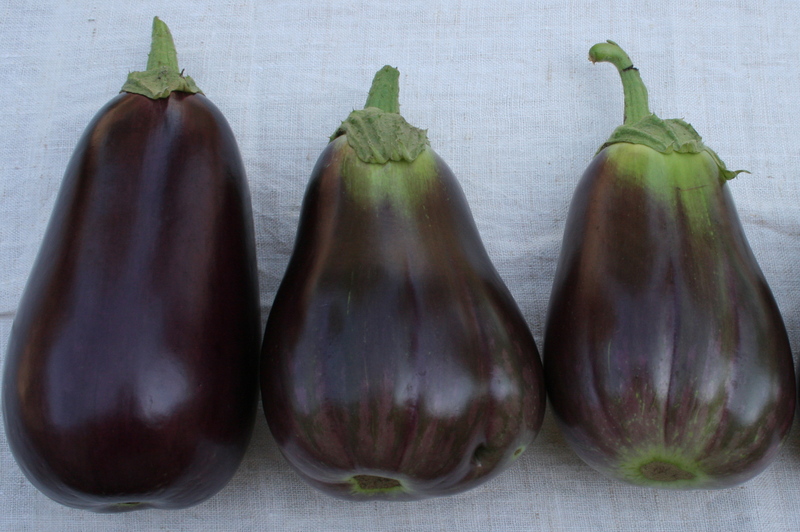 August 25, 2011 August 25, 2011 Categories Uncategorizedeggplant, gardening, greenhouse, growing eggplant1 Comment on Oh, you beautiful eggplant…. I have to eat gluten free so I make lasagne with egg plant instead of noodles. Layer slices of eggplant, marinara, mixture of mozzarella,cottage cheese and chopped parsley. Repeat the layers. Cook at 350 until the eggplant is tender. I have done this with zucchini as we’ll but the eggplant flavor is much better.